This matzah stress ball is great for de-stressing at Passover or summer camp! 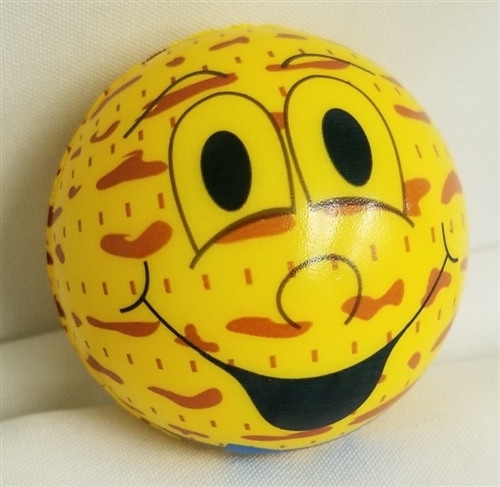 This smiling matzah stress ball is a great stress reliever for the moms and lots of fun for the kids. It's a win-winner! Great for Passover or a small summer camp toy to pack in the suitcase.